The Car GuideVideosMotoring TVThrowback Thursday: High Schoolers at the Race Track! Throwback Thursday: High Schoolers at the Race Track! 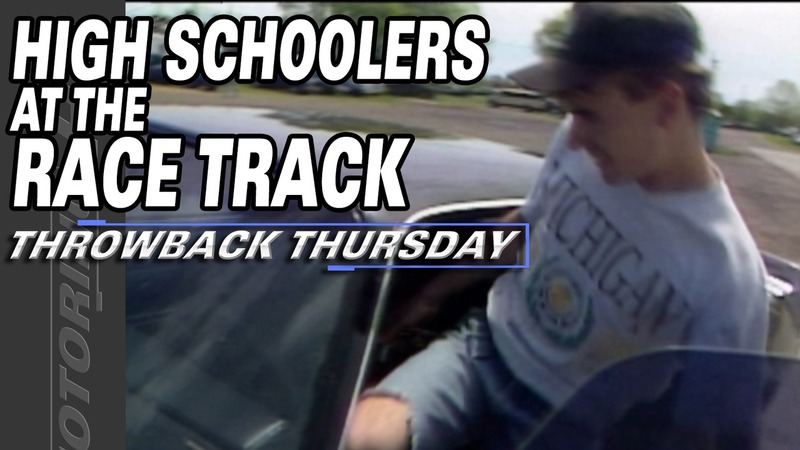 This week, we take a look back at some high school kids drag racing in 1995. This was a great idea then, and still is today, but does it happen. If so, let us know!